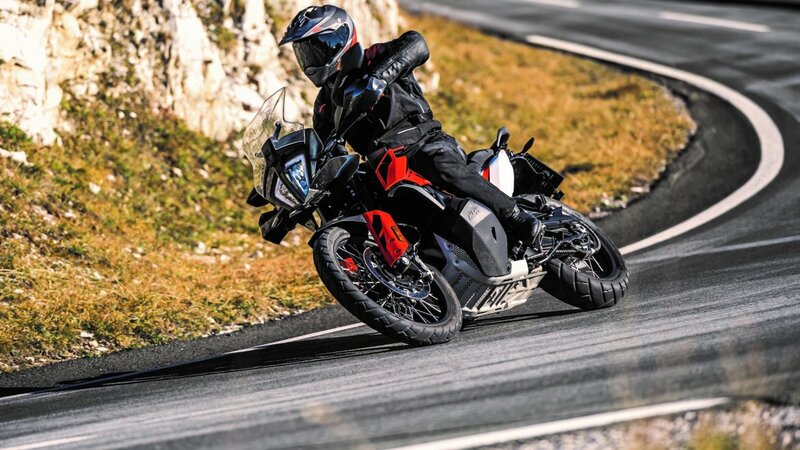 MELKSHAM, UK, 07 November, 2018 – British motorcycle brand Avon Tyres is the original equipment (OE) fitment for the KTM 790 ADVENTURE launched at EICMA 2018 (6-11 November), in Milan. 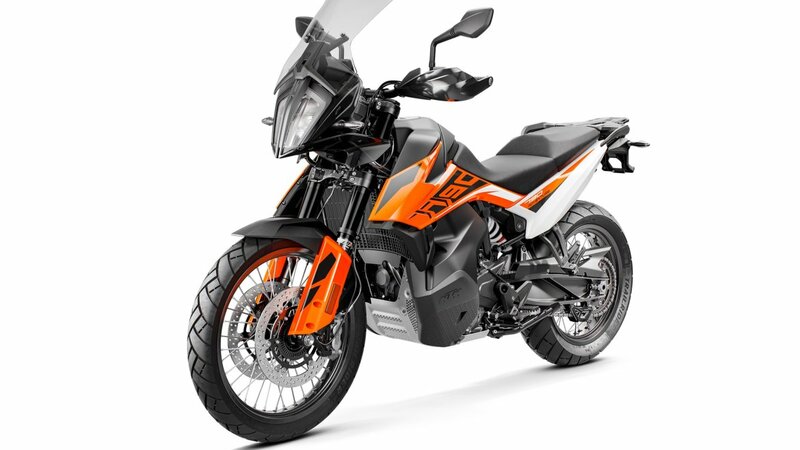 As a lightweight, high performance bike that is equally happy on the street as it is off-road, the KTM 790 ADVENTURE has spoked wheels in true off-road sizes. With a 21-inch front wheel and 18-inch rear, these come fitted with Avon TrailRider tyres – a dual sport option. Avon has been developing motorcycle tyres for more than a century, and its TrailRider adventure sport touring tyre provides extra mileage, stability and grip in all weather conditions on all surfaces. The TrailRider features the latest in carcass construction technology along with Avon’s tri-compound tread, which provides a softer compound on the tread edge, for more grip; a harder centre compound for mileage, and a low-hysteresis bonding compound under the surface tread. By utilising the most compact engine in the segment, the LC8c delivering 95hp, the overall packaging of the all-new KTM 790 ADVENTURE offers both machine and rider many advantages, with the main benefits in the ergonomics and handling.